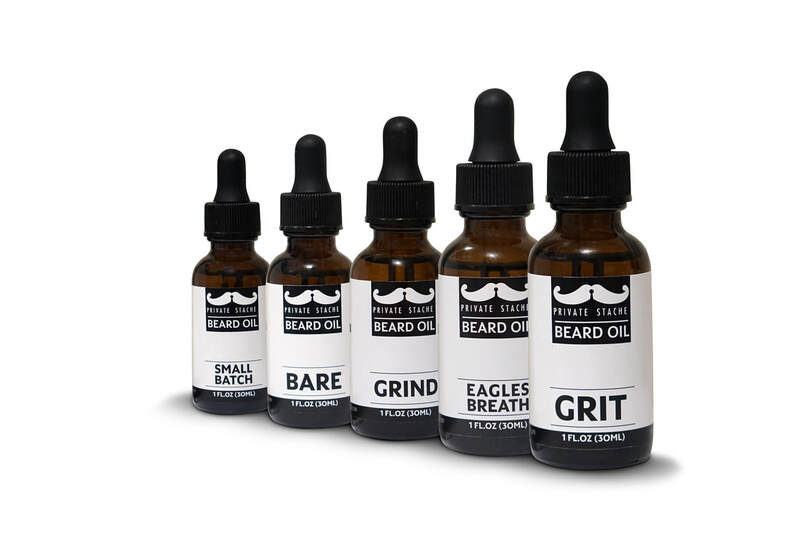 In 2016, We started a small business to promote beard growth and proper beard maintenance at an affordable price. 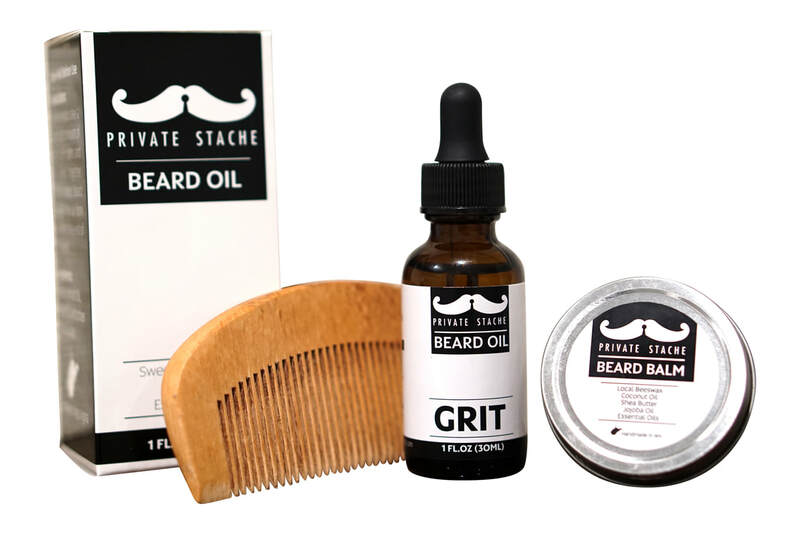 we take pride in offering handmade products using only the finest all-natural ingredients. our mission is to give 100% of our profits to help support a solid educational foundation for Our son. 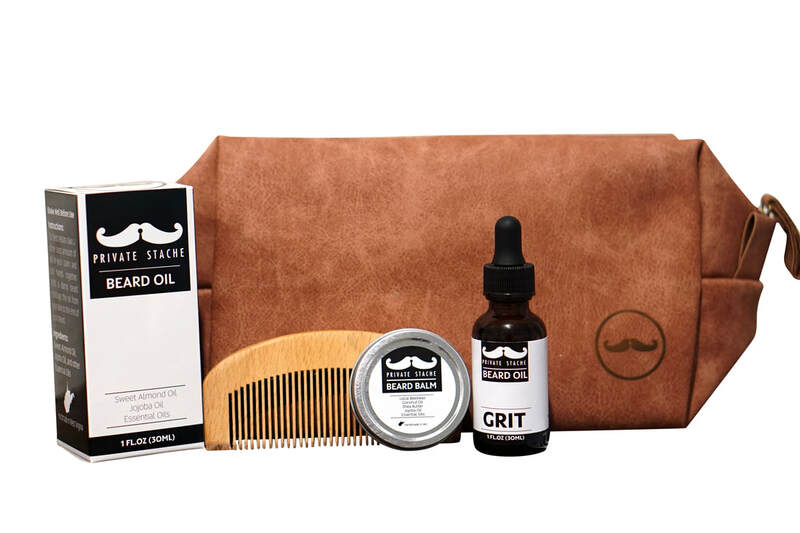 Our premium beard care kits offer everything you need to get started. Our products can be found at each one of these wonderful locations! SIGN UP FOR NEW PRODUCT RELEASES, SALES, AND MORE..